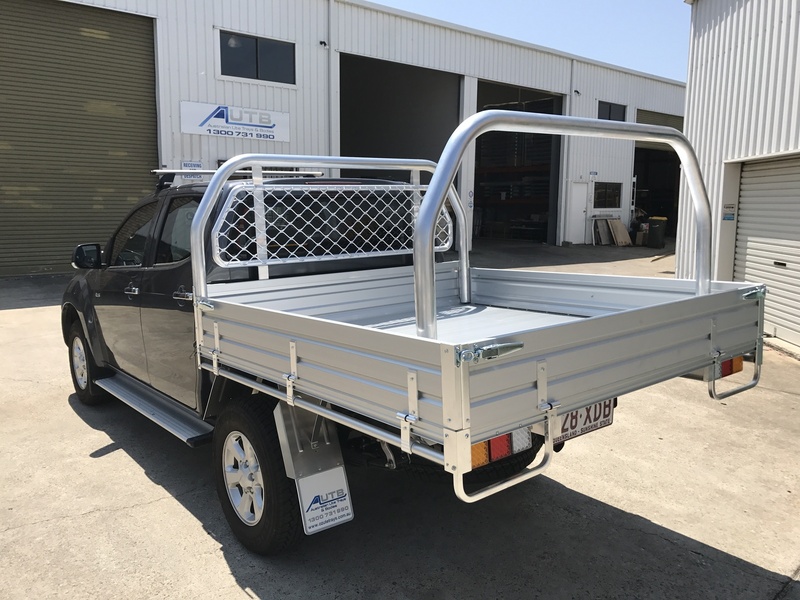 AUTB Aluminium Ute Trays are manufactured to the highest quality to ensure an excellent finish with vehicle specific fitting. 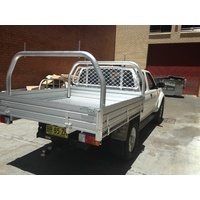 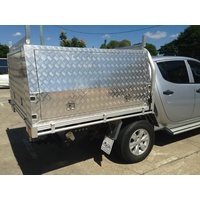 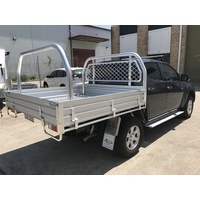 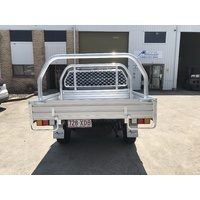 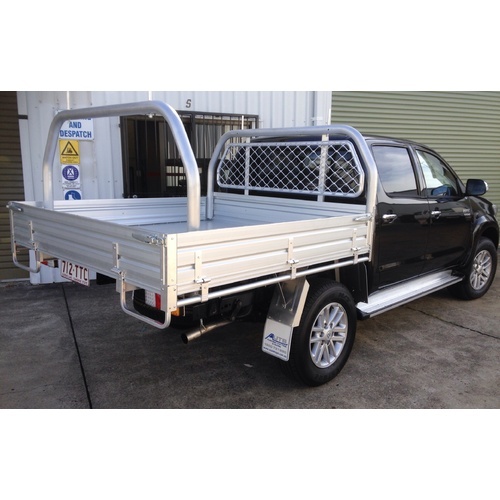 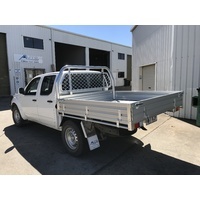 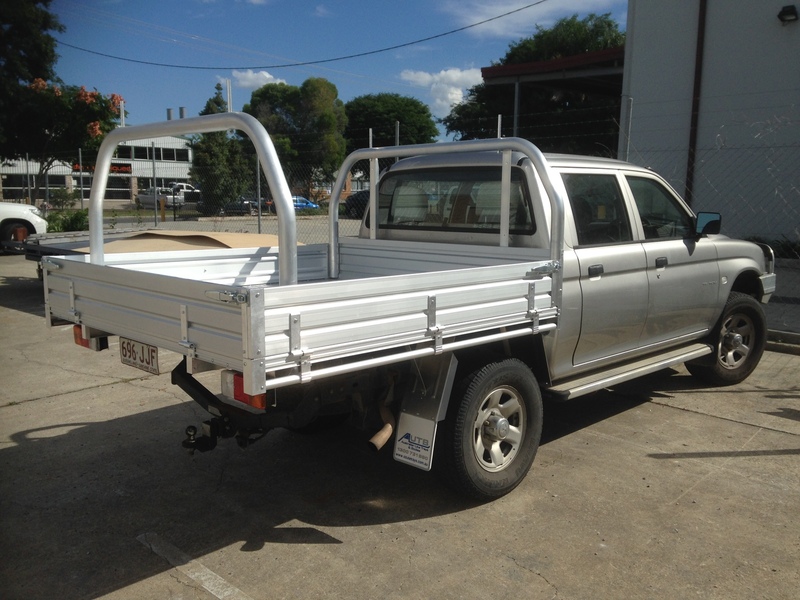 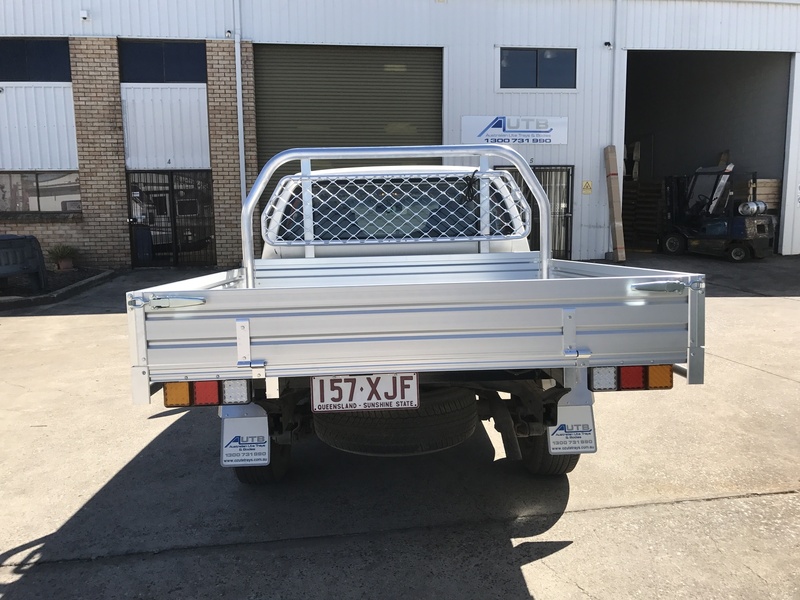 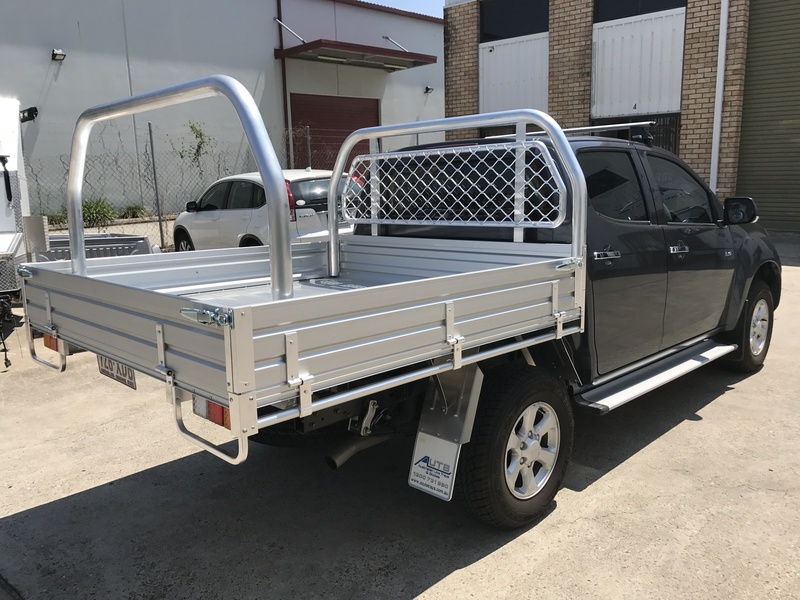 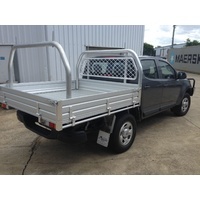 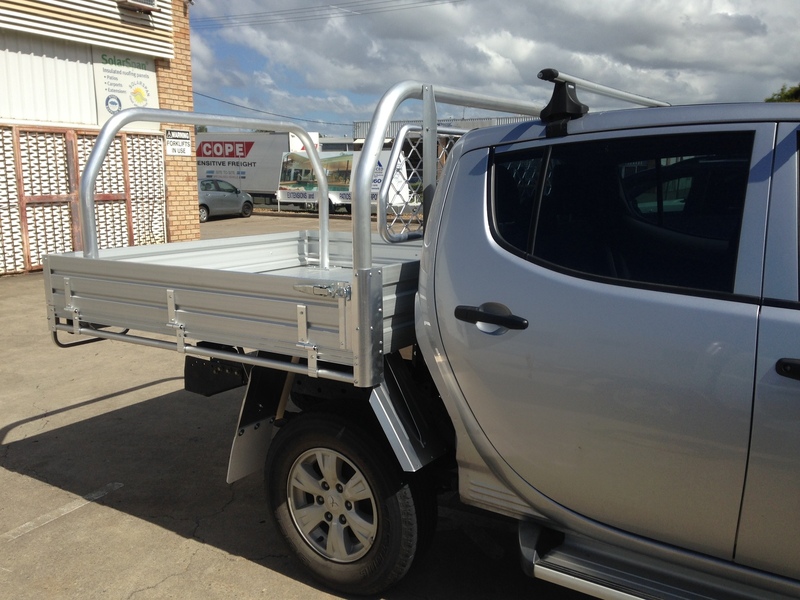 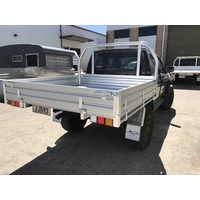 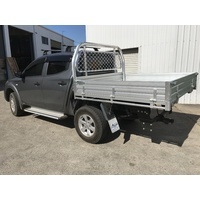 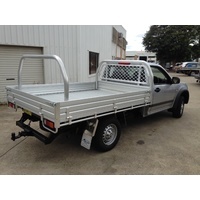 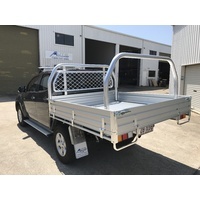 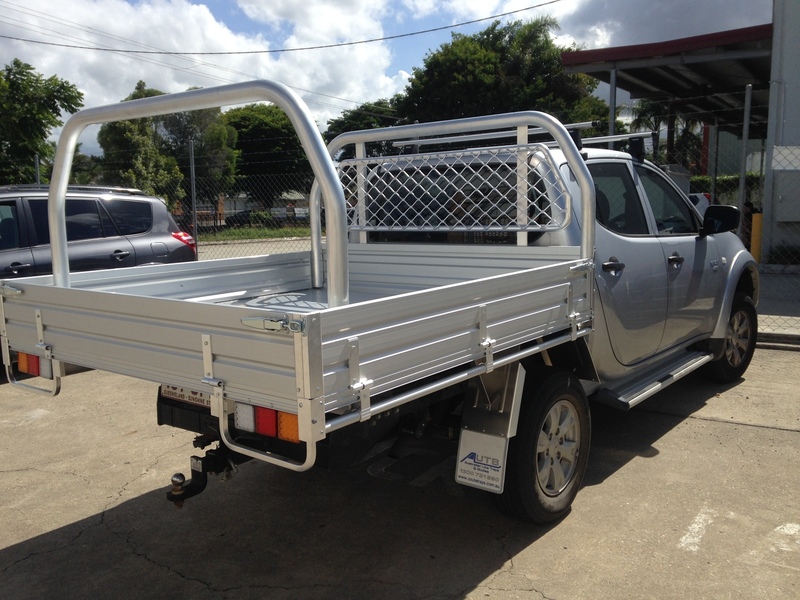 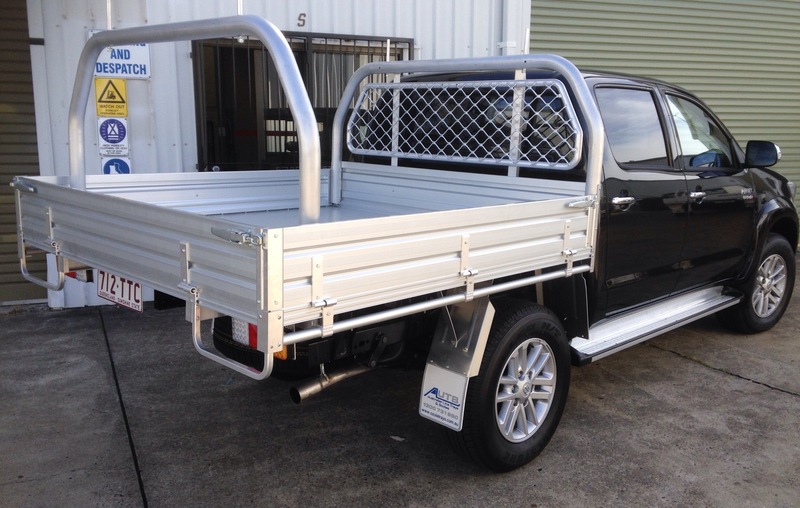 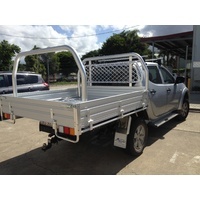 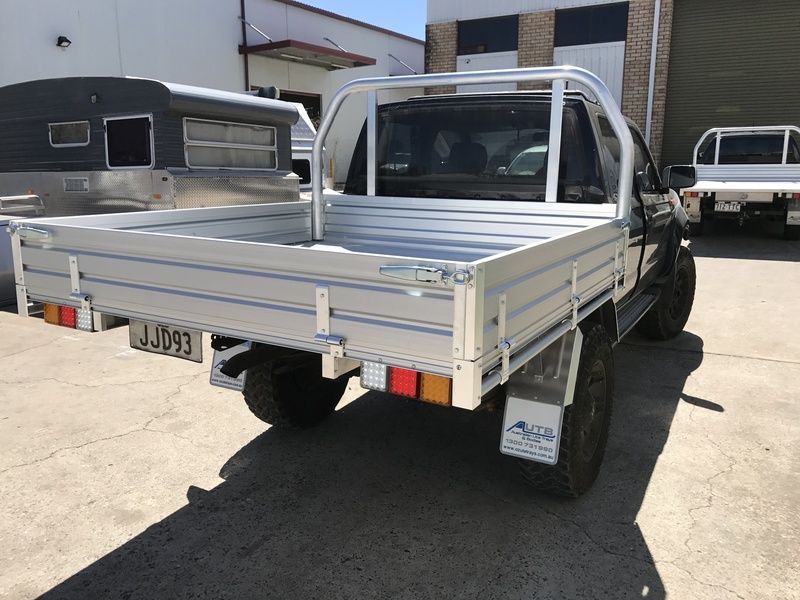 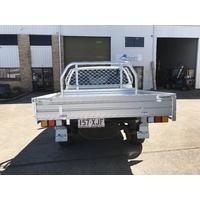 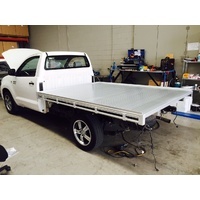 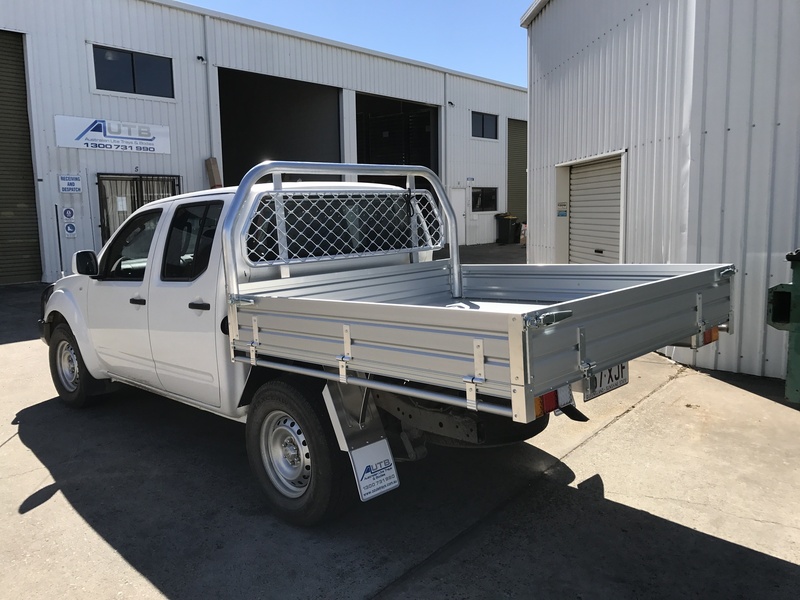 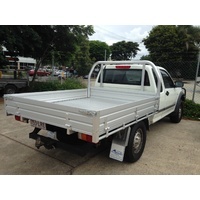 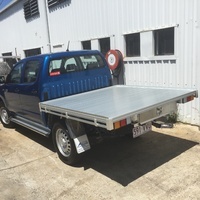 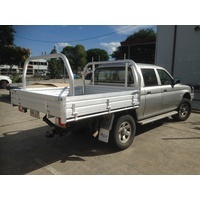 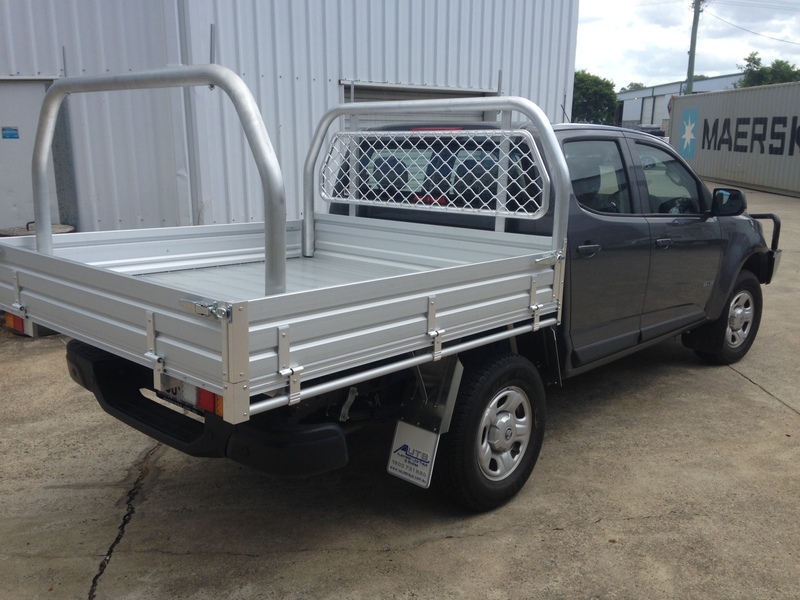 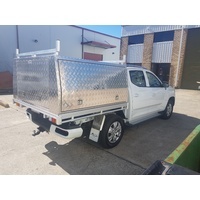 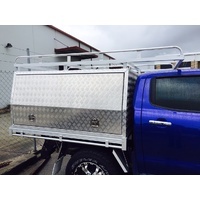 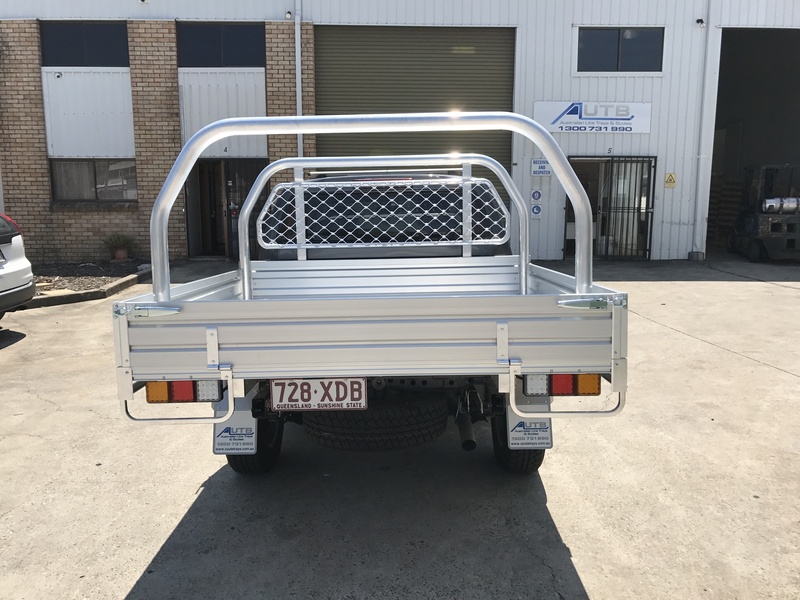 We can supply and fit an Alloy Ute Tray to almost any make and model of Ute, from you brand new vehicle straight from the dealership or just looking to upgrade your existing vehicle, we can do a complete conversion within hours. 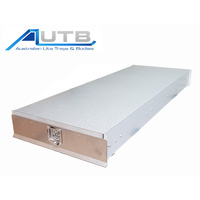 With many options available including under body boxes and drawers, removable ladder racks, mesh window protectors, led lights, water tanks and much more, AUTB has everything you need in one place. 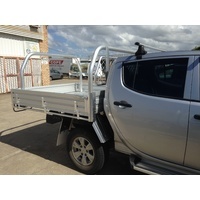 Help other Australian Ute Trays and Bodies users shop smarter by writing reviews for products you have purchased.